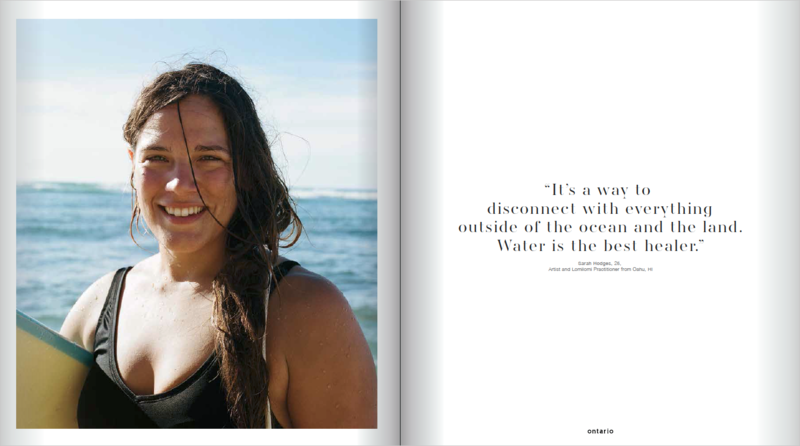 YOKOTAKAHASHI.COM: » New Issue Of ONTARIO #3 is Now Ready to Go ! 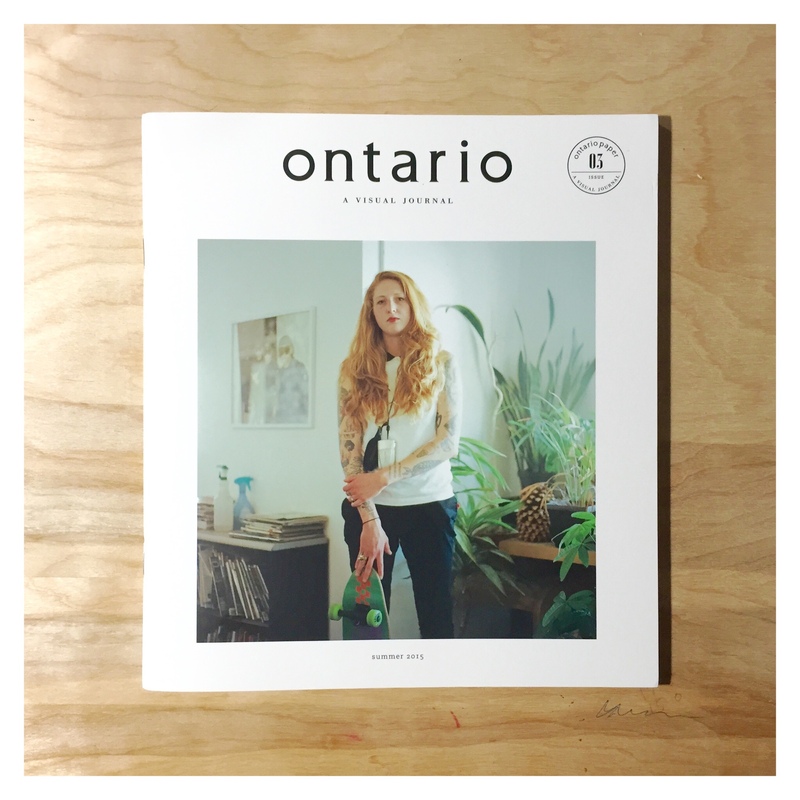 New Issue Of ONTARIO #3 is Now Ready to Go ! ONTARIO #3 is now ready to go! 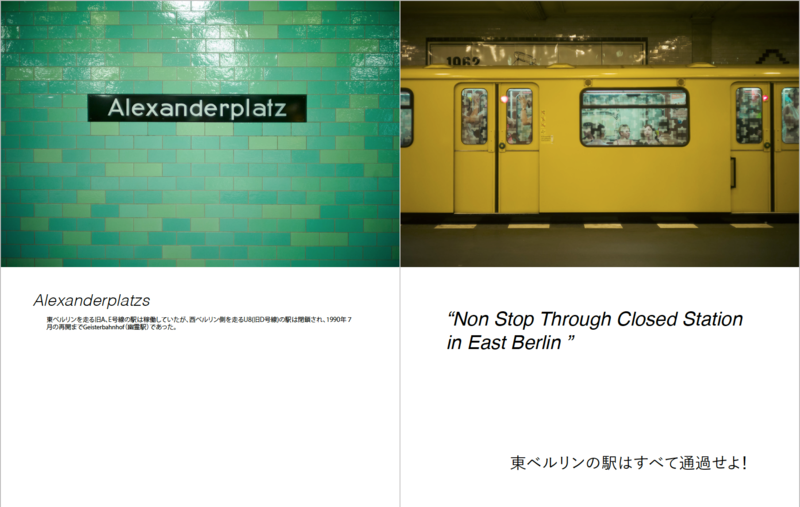 of Berlin, and the streets of San Francisco.